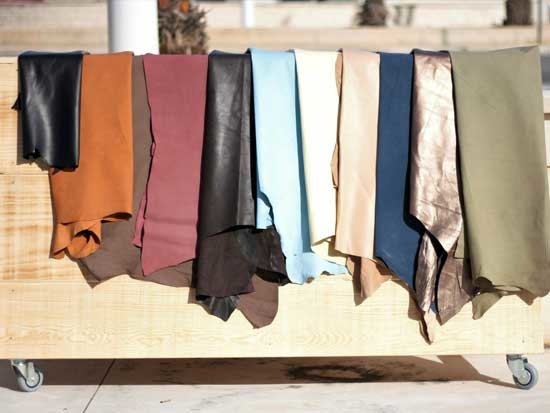 “Work with the latest trends in leather. 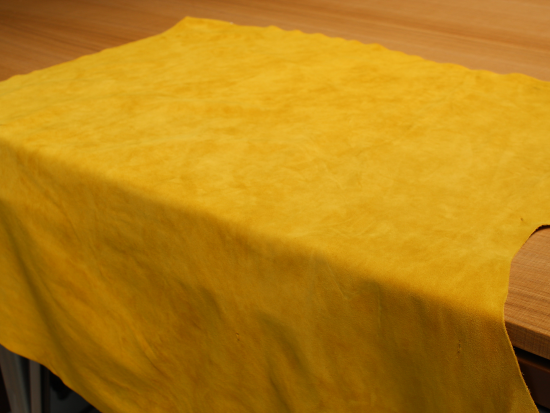 Even those that don’t exist yet. 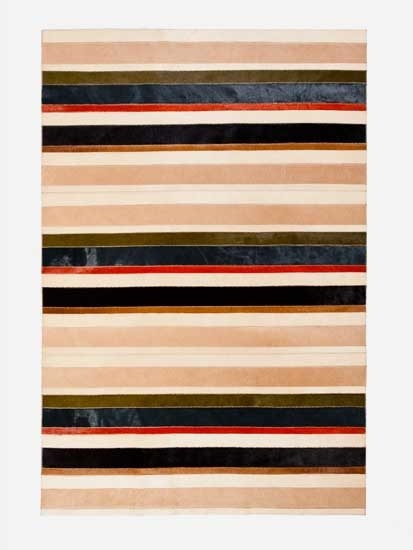 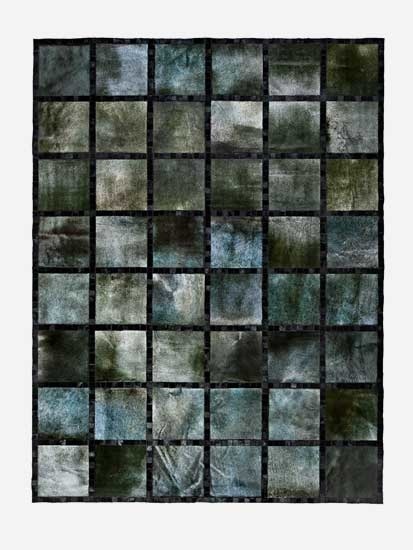 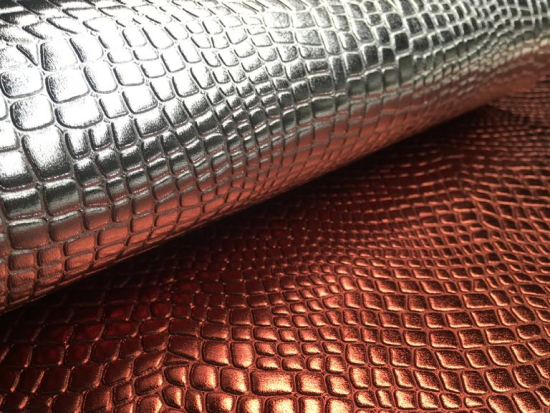 At Funky Studio you will find a meticulous selection of textures, colours and materials that make up a complete, surprising range, which is constantly being updated. 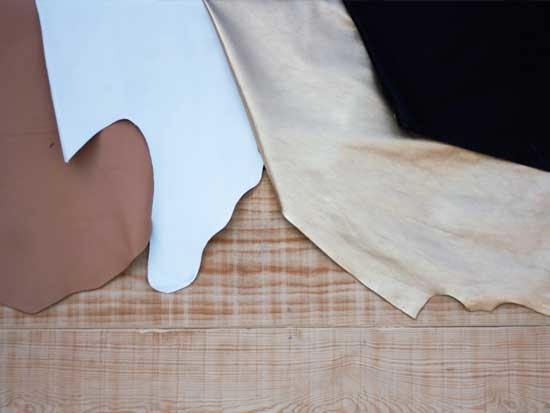 We have optimized the organisation of our references to make the selection process easier for you so that your work turns into a creative process that you can really enjoy. 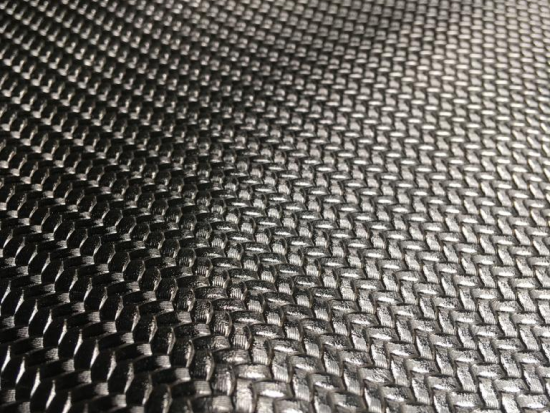 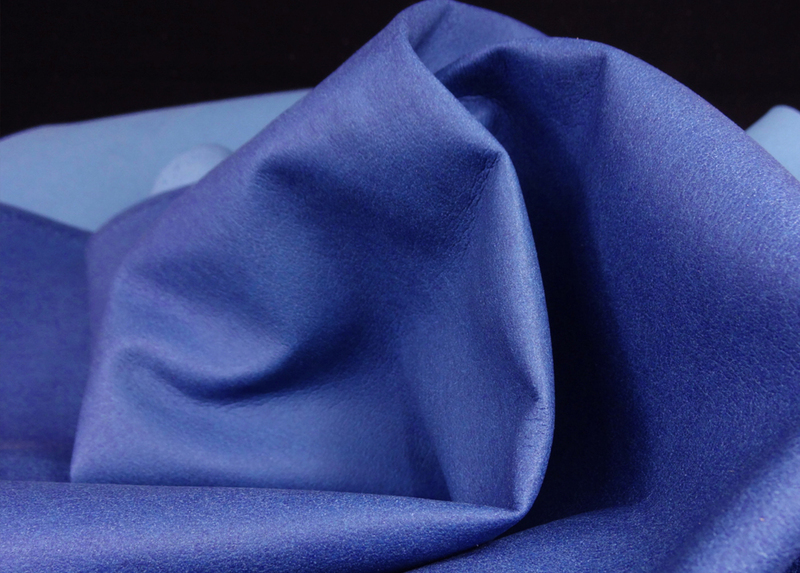 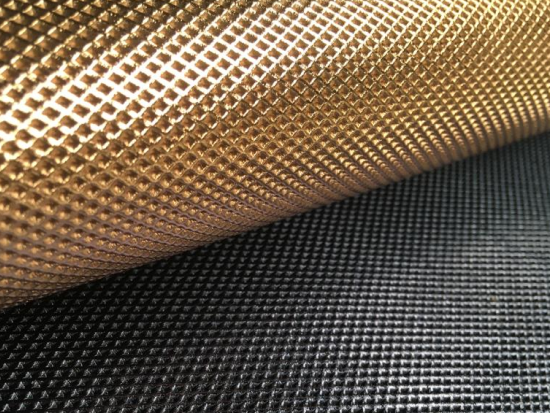 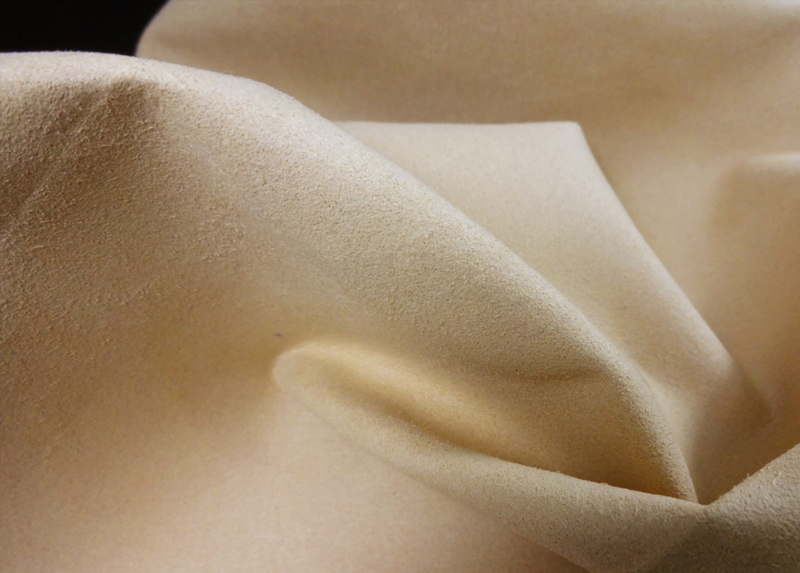 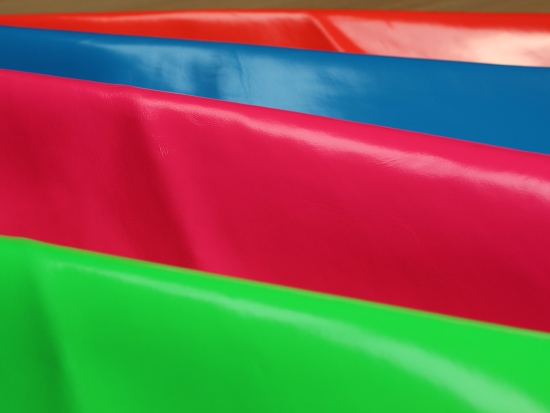 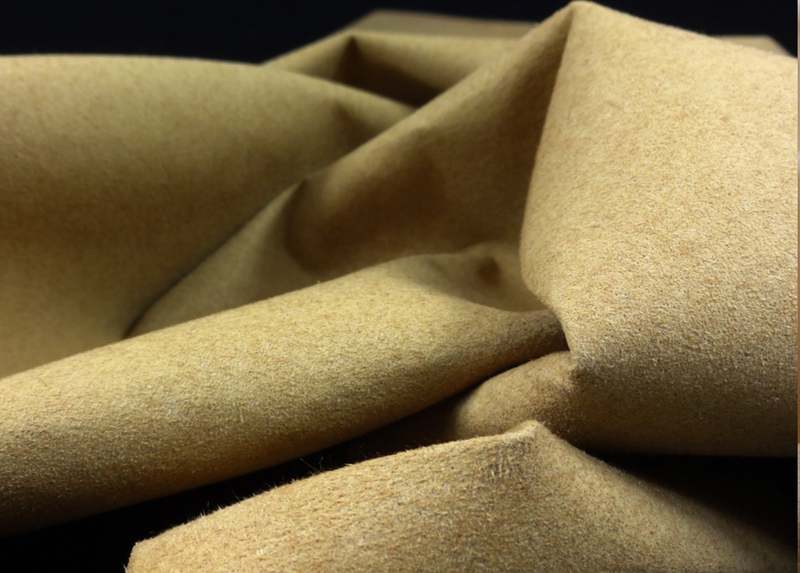 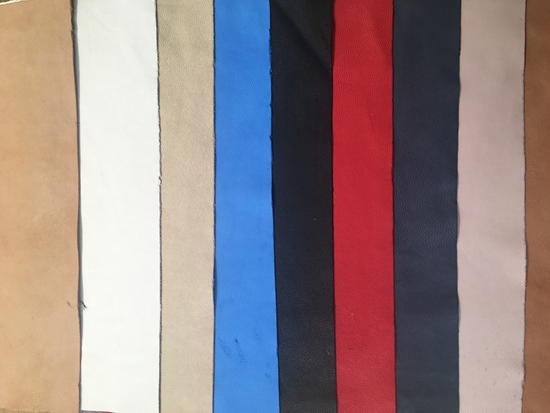 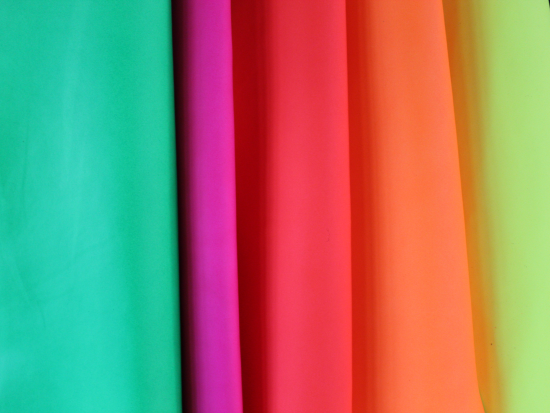 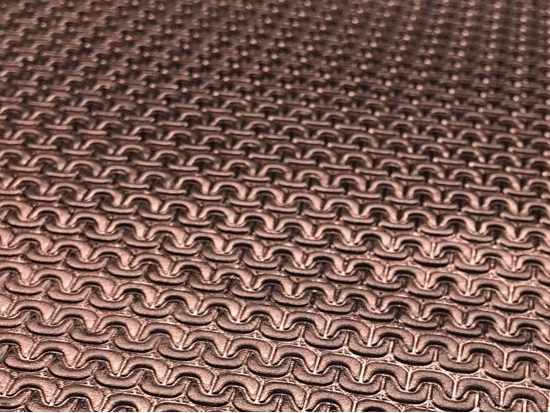 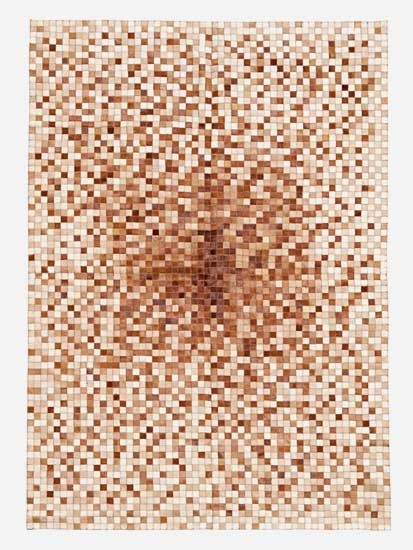 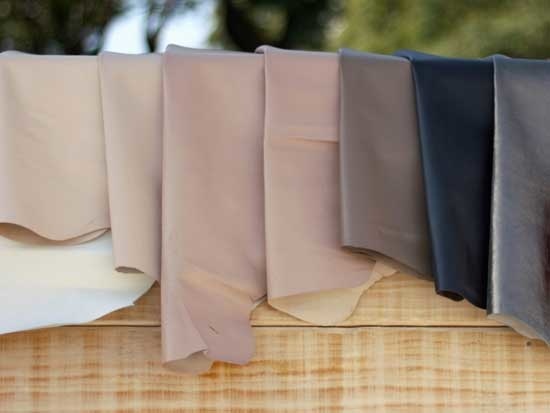 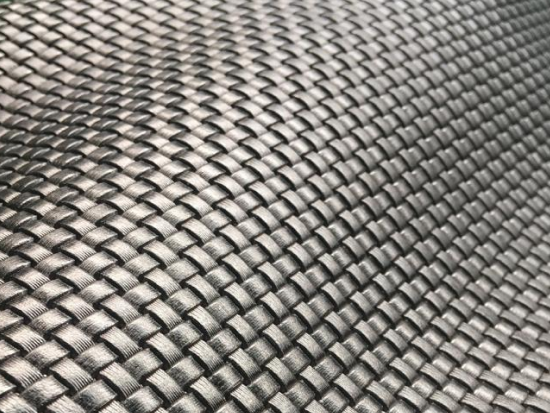 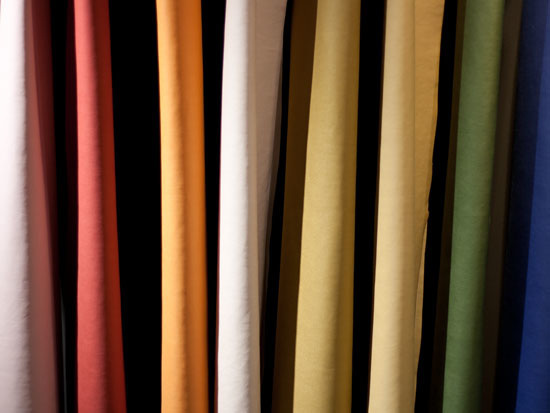 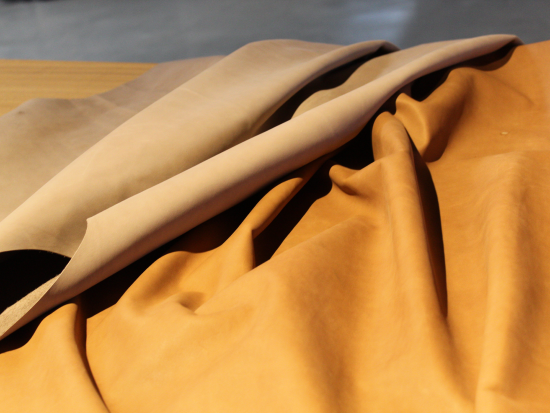 If you have a certain material or a style in mind that you can’t find in our selection, tell us: it is highly likely that we will be able to develop it especially for you. 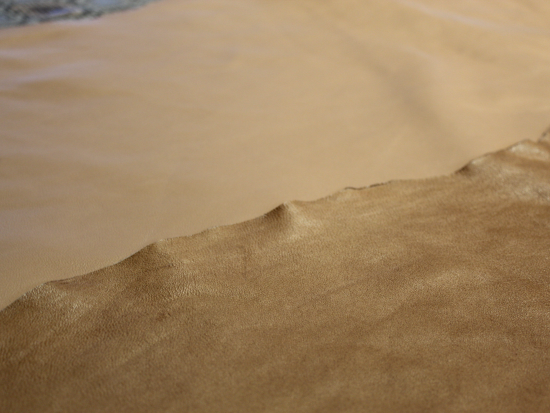 Leather with cut out design and printed. 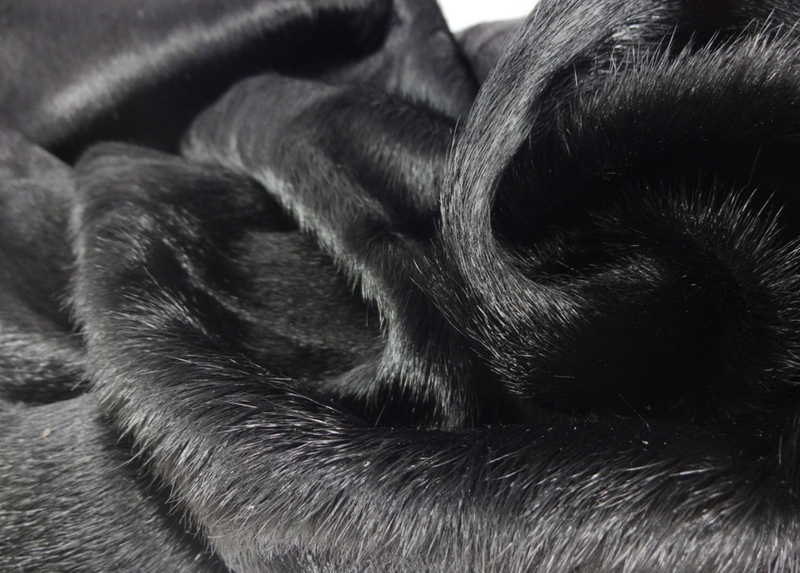 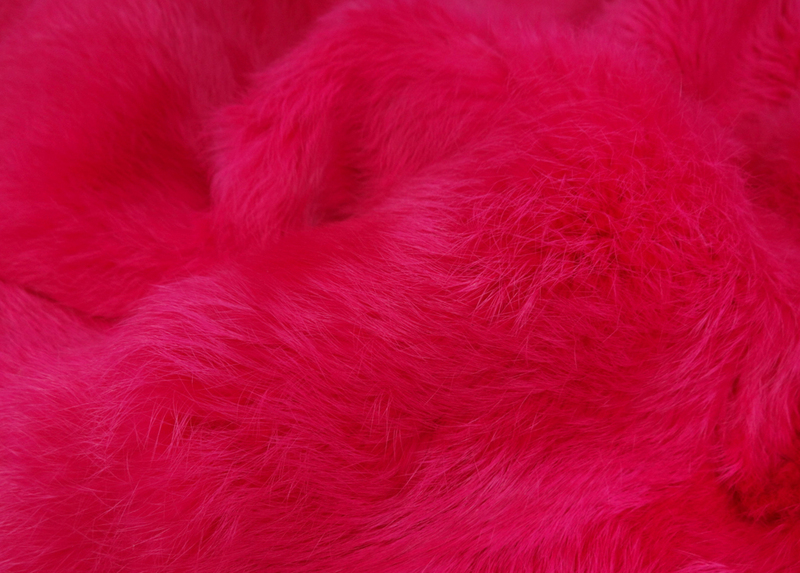 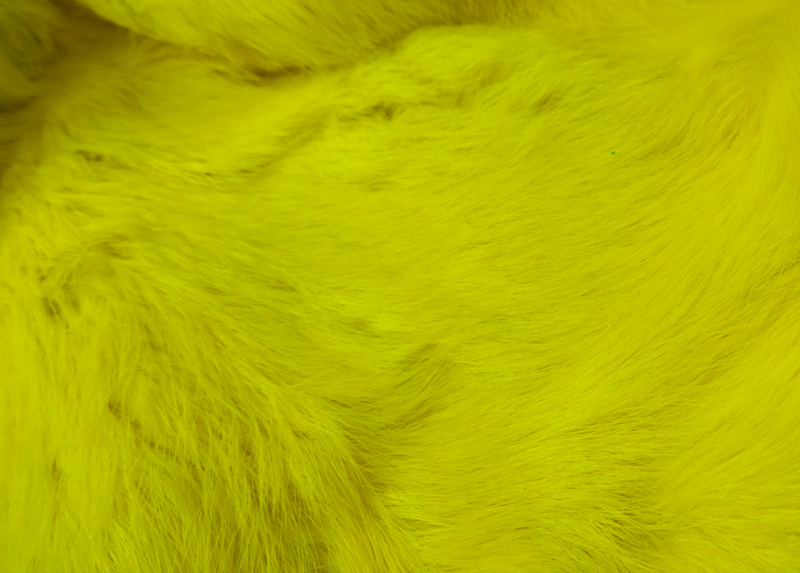 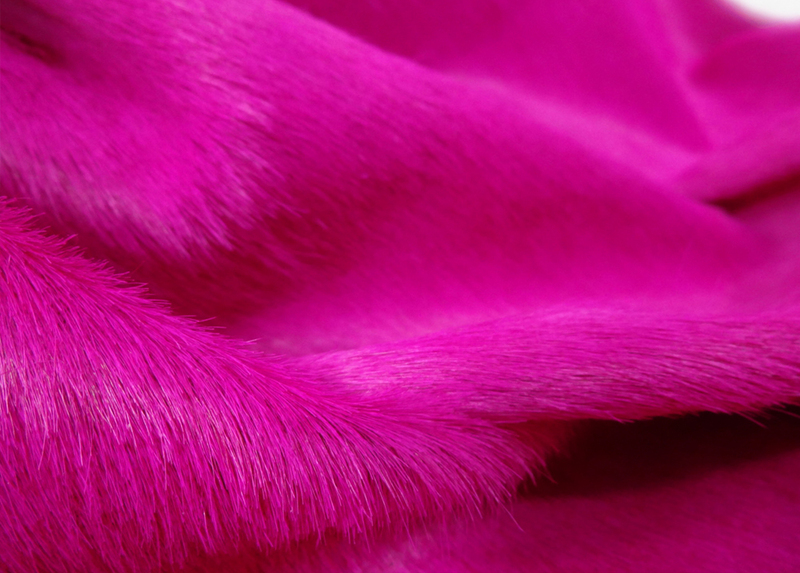 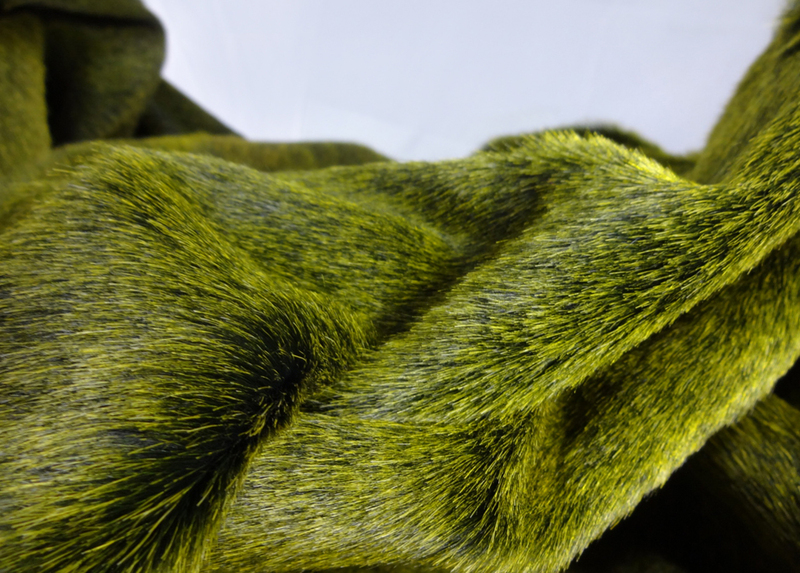 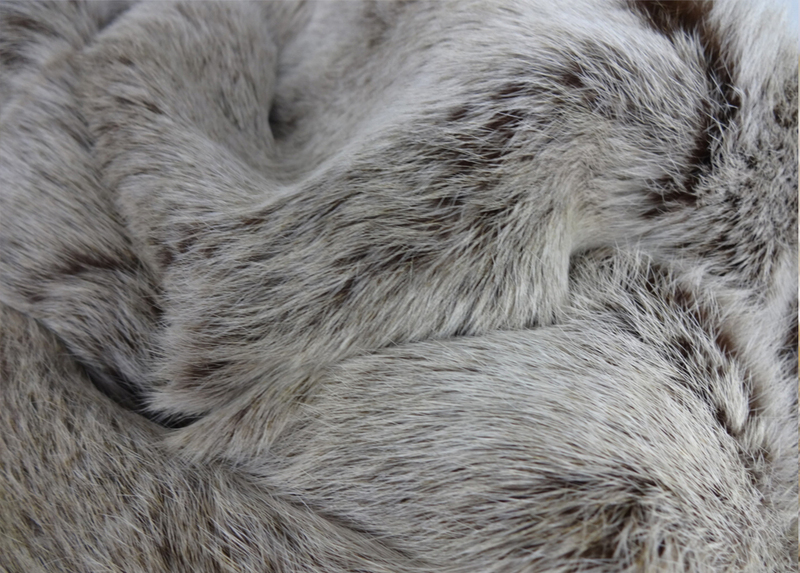 Cowhide with dip dyed fur. 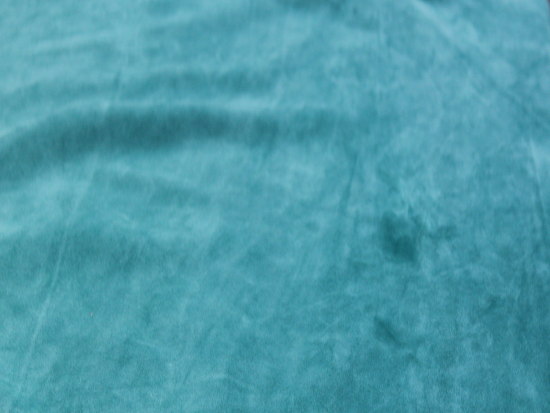 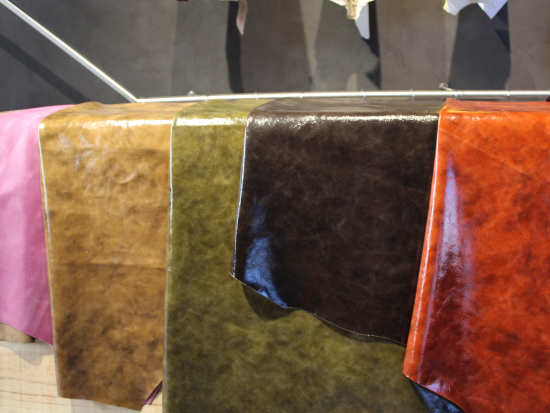 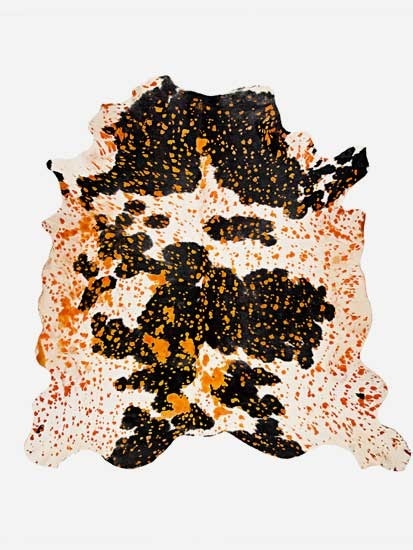 Cowhide dyed in a saturated tone. 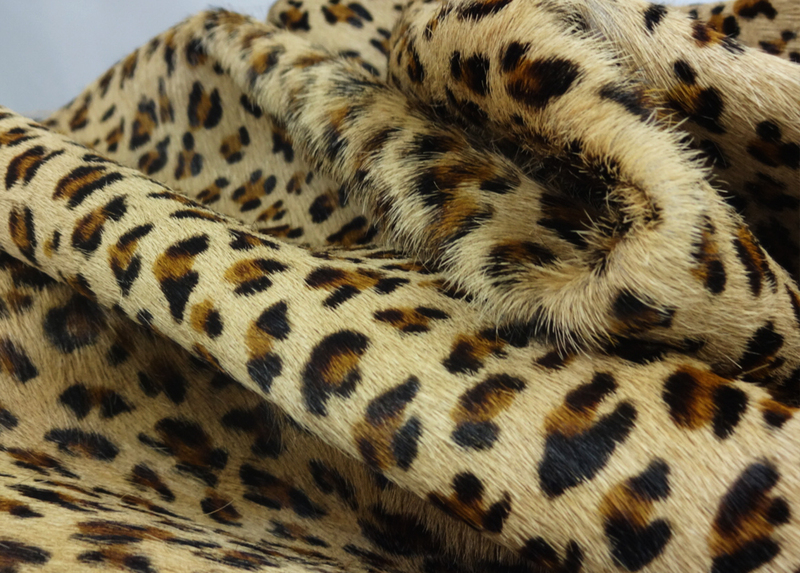 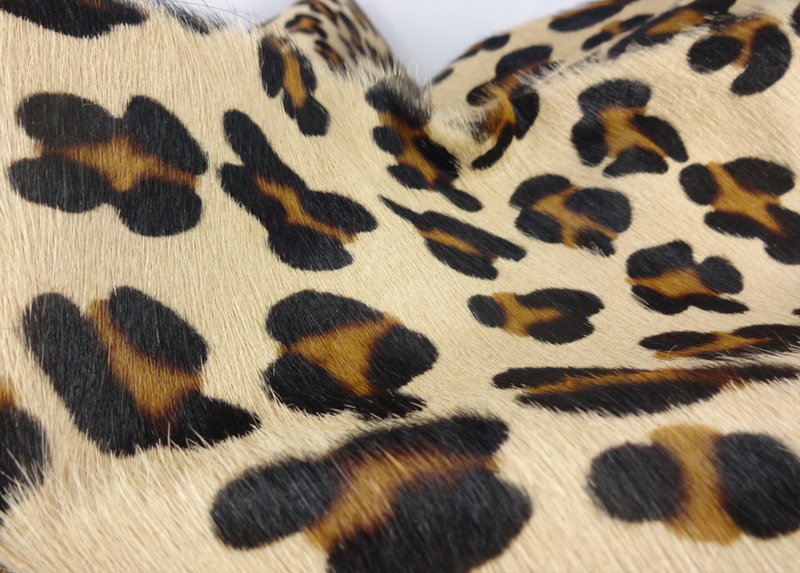 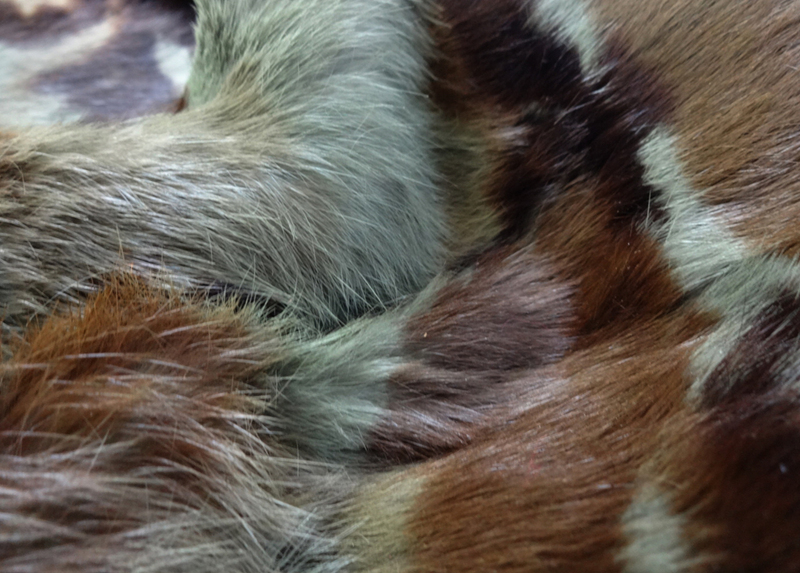 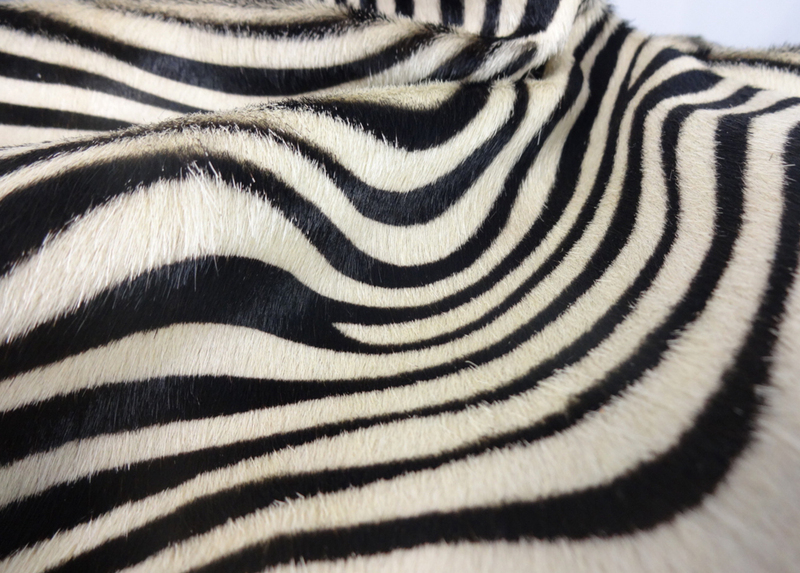 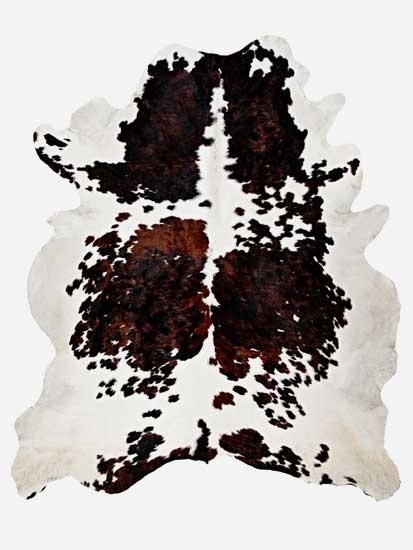 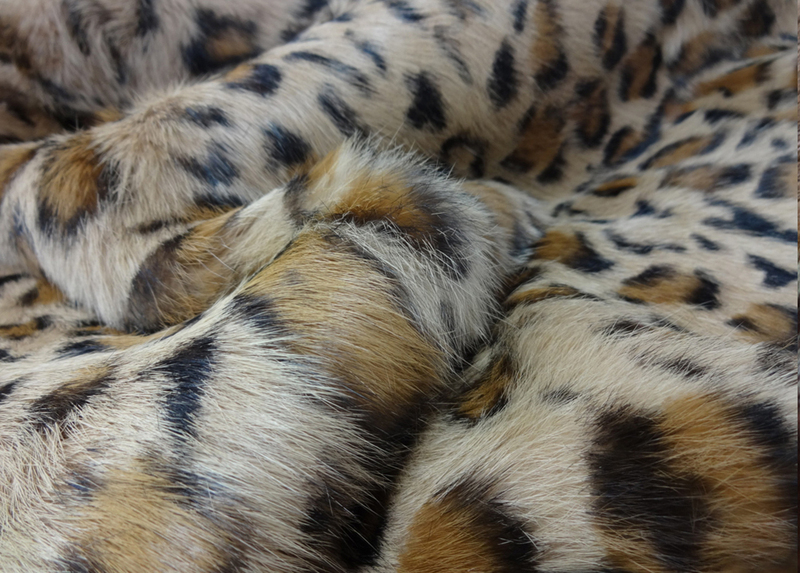 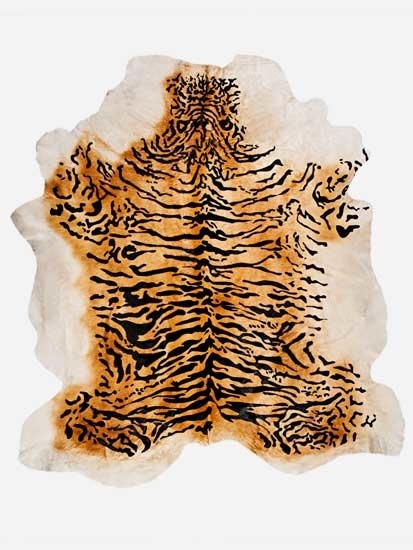 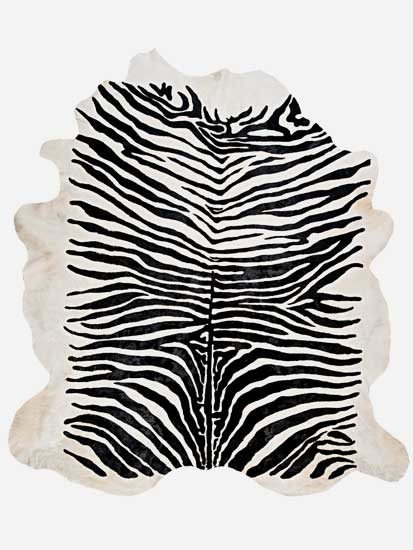 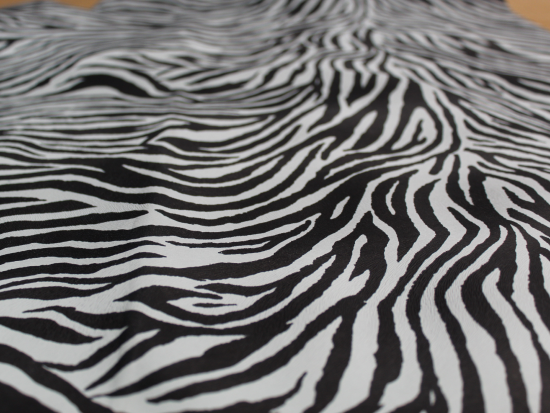 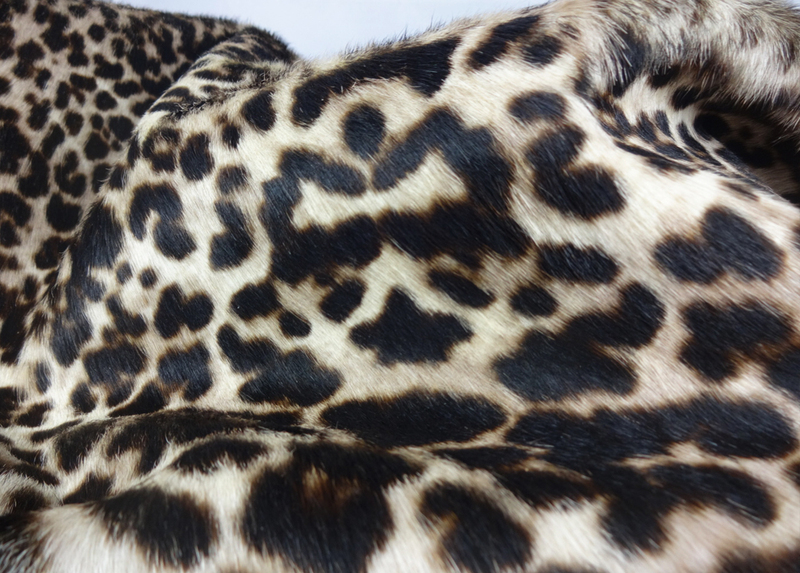 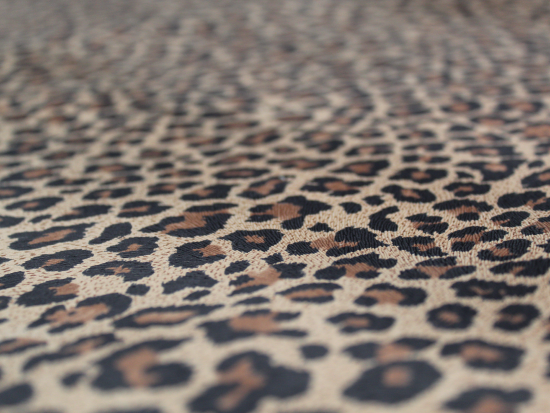 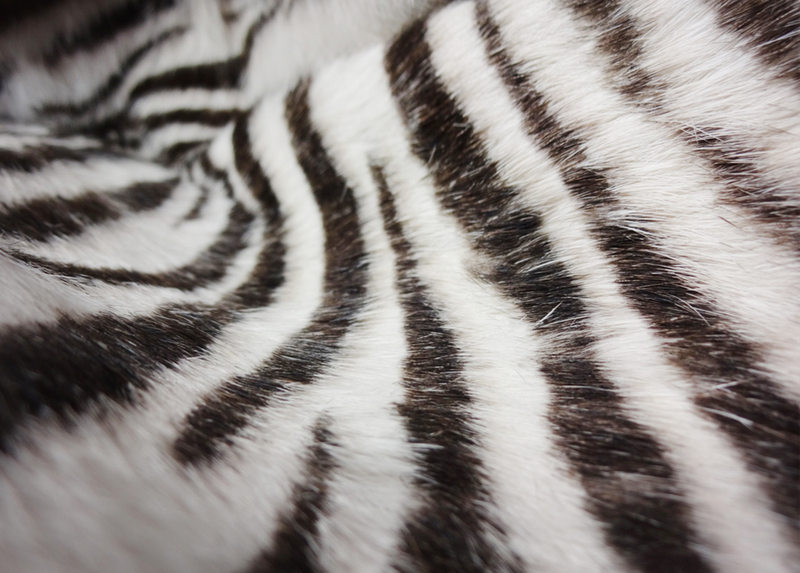 Cowhide with fur in animal print. 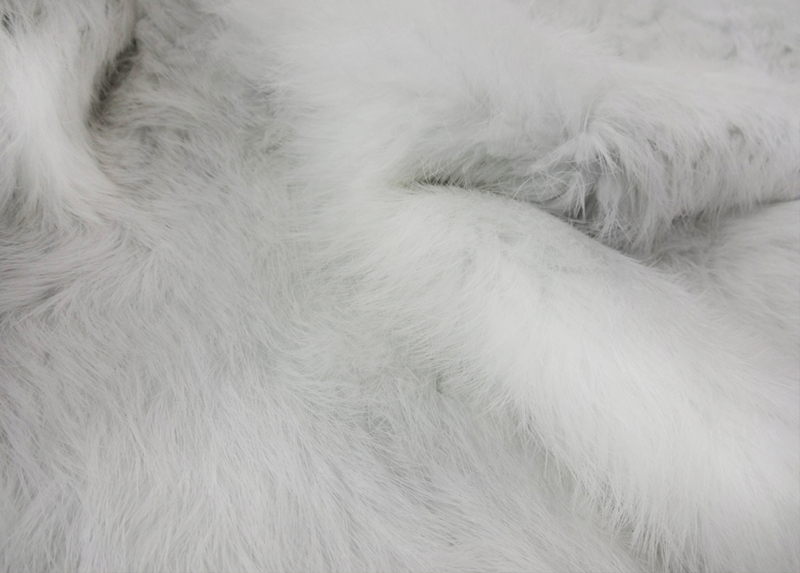 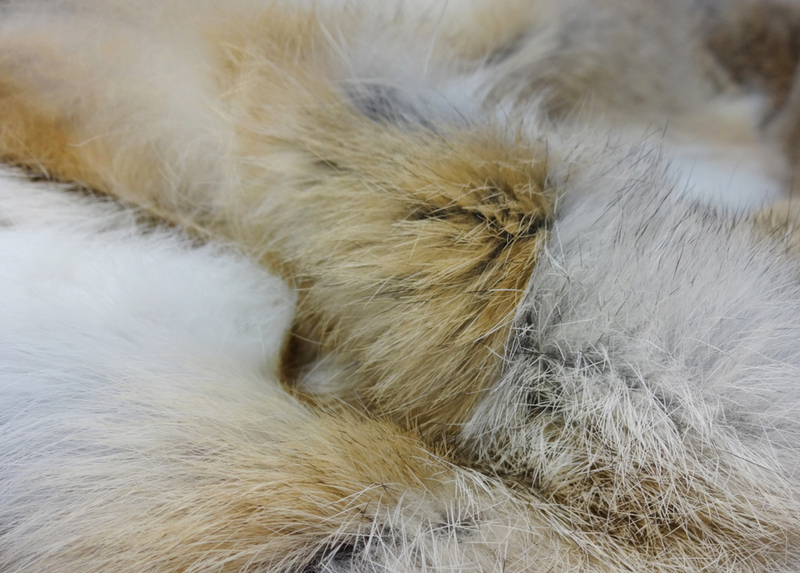 Rabbit skin dyed in two colours. 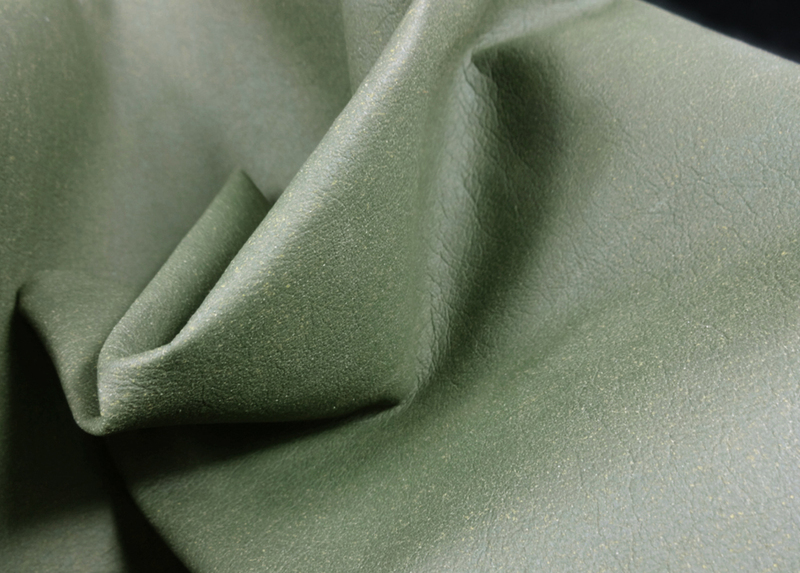 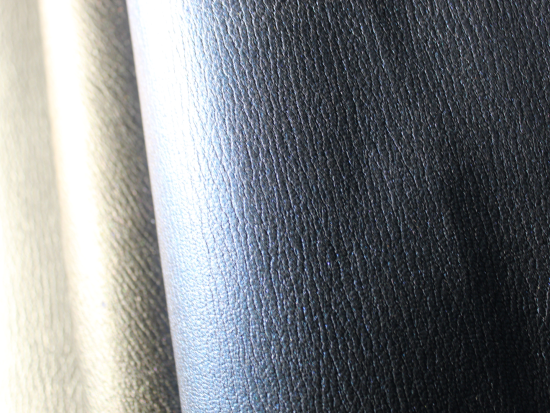 Calfskin with semi-rigid metal laminate finish. 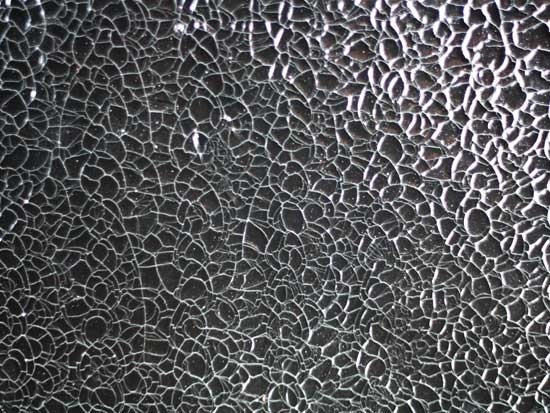 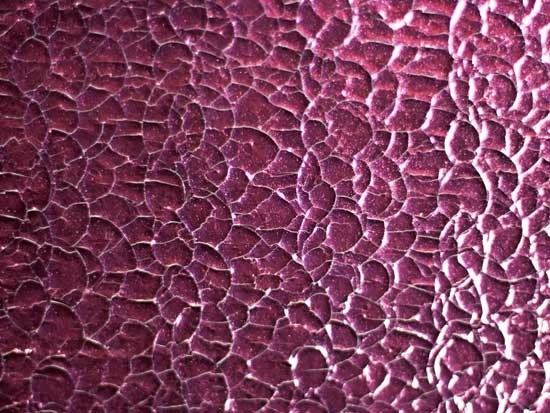 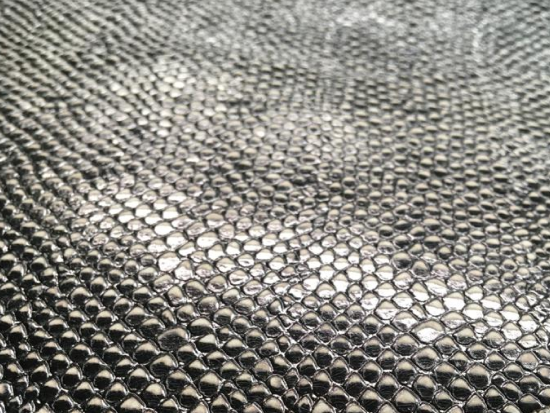 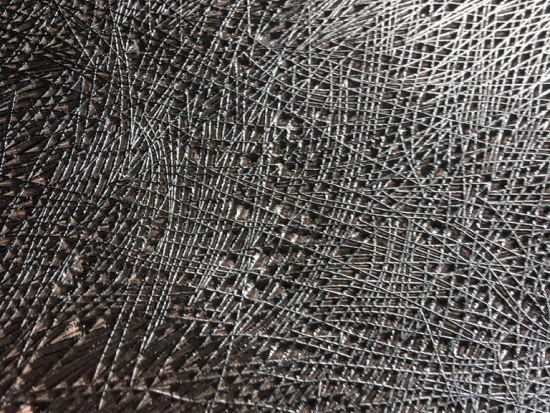 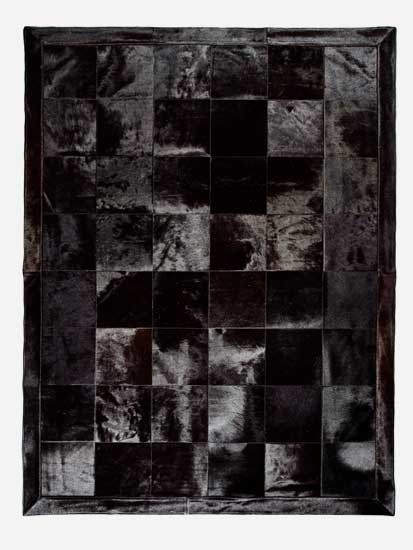 Goatskin with cracked effect metal laminate. 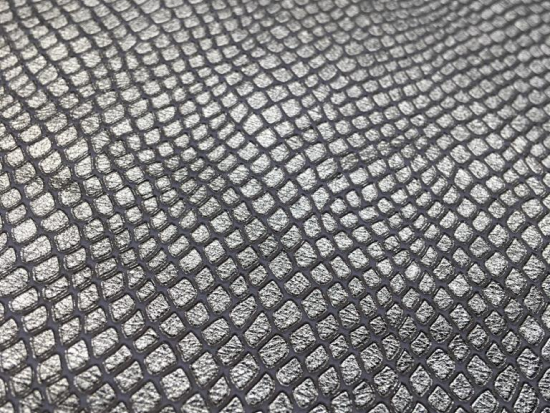 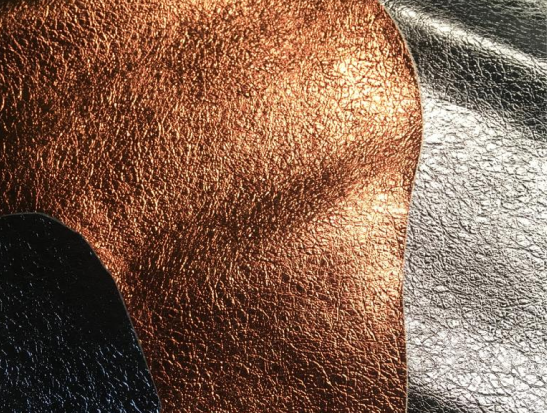 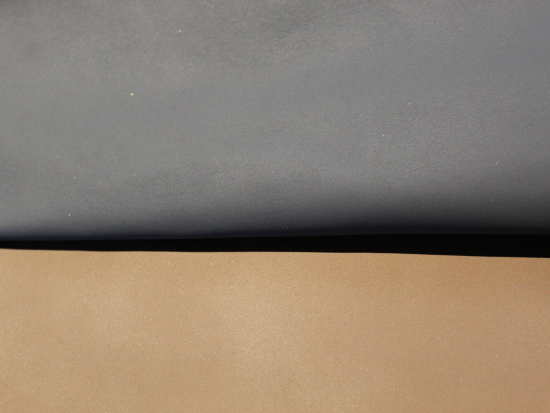 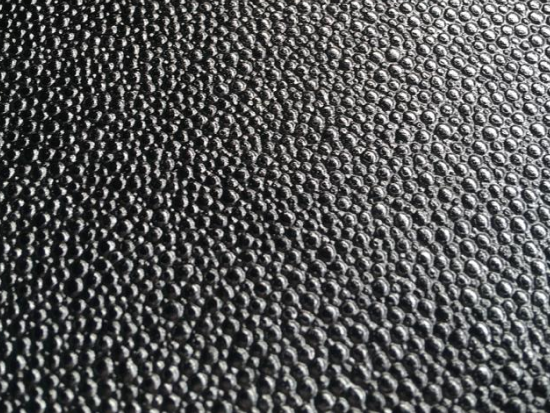 Mestizo leather with metal laminate.